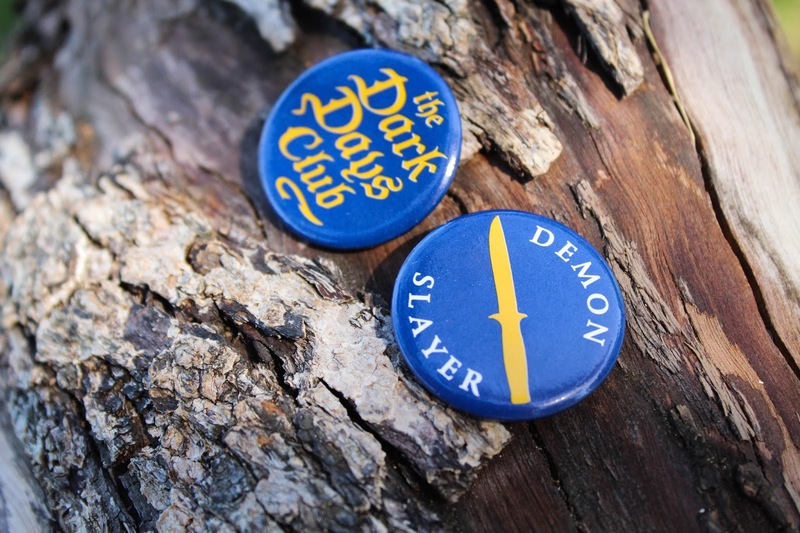 Hello, and welcome to another blog post where I tell you about something awesome that got sent to me thanks to the amazing book community! This time I'll be talking about a fairly new business 'Illumicrate' - a UK based YA subscription company! 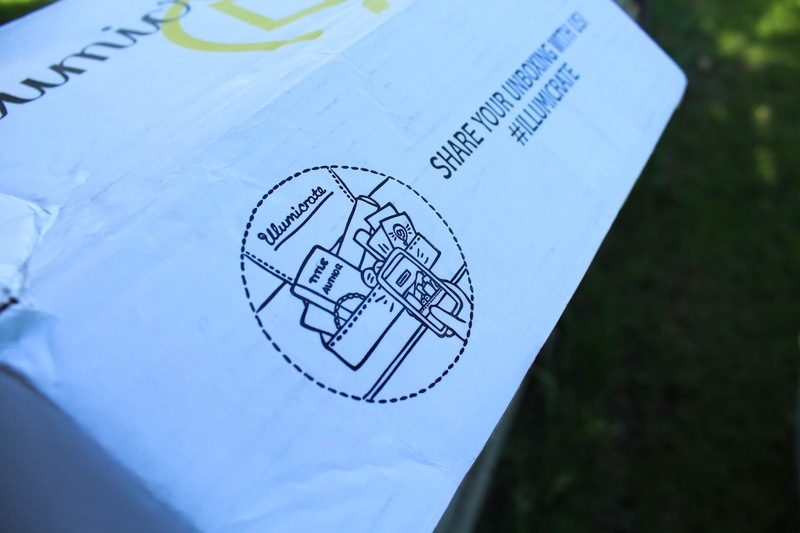 The boxes are sent out quarterly (4 times a year). Each box contains a new release YA book along with some bookish goodies! They're £29.99 each which includes shipping within the UK, if you're outside of the UK you'll need to pay shipping on top. 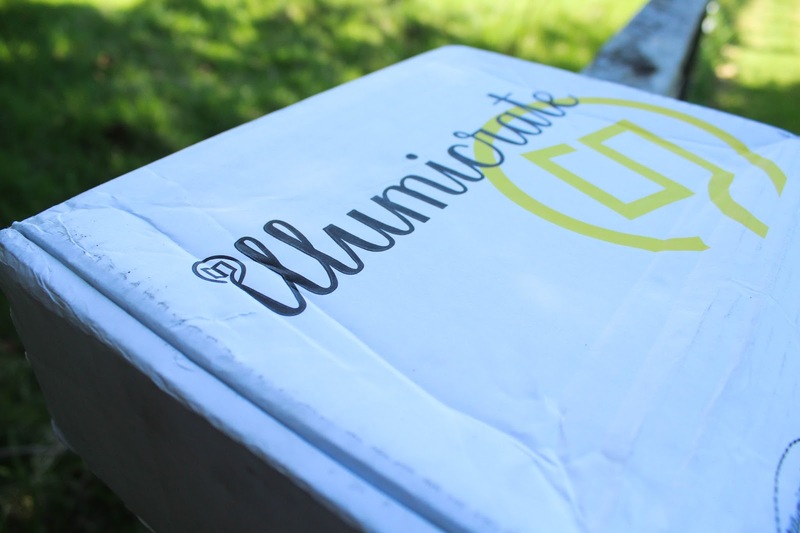 Illumicrate is run by book blogger Daphne (Winged Reviews) who I reached out to last year to ask about receiving their first box to review (click here to read it!) and who offered me the second box to review as well. Anyway, I'll stop rambling and let you see what's inside! 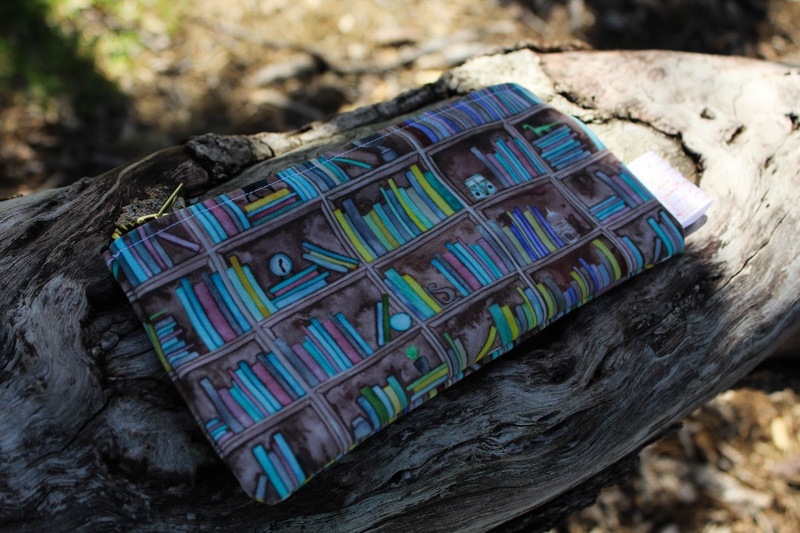 The first item that I found was this very beautiful (and extremely useful) pencil case designed by Elena O'Neill and it's something that I instantly fell in love with. The pouch is made from excellent material, I pulled on the zipper quite hard to see if it was sturdy (or if it was the kind that would break after a couple of times, it happens!) but it held up superbly! The design is reversible and oh-so-cute! Definitely something that I'll cherish. 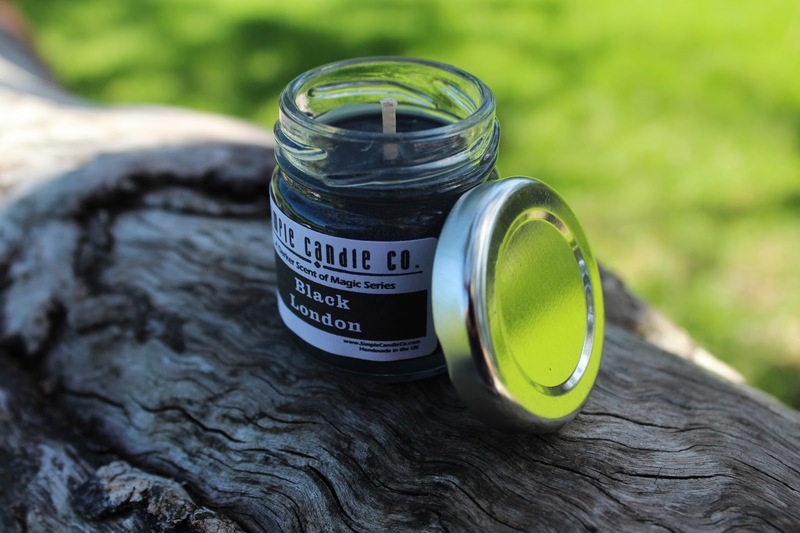 Also in the box was this 'A Darker Shade of Magic' inspired candle from Simple Candle Co. - personally, I haven't read anything by V.E. Schwab, but I believe there are three or four different Londons? 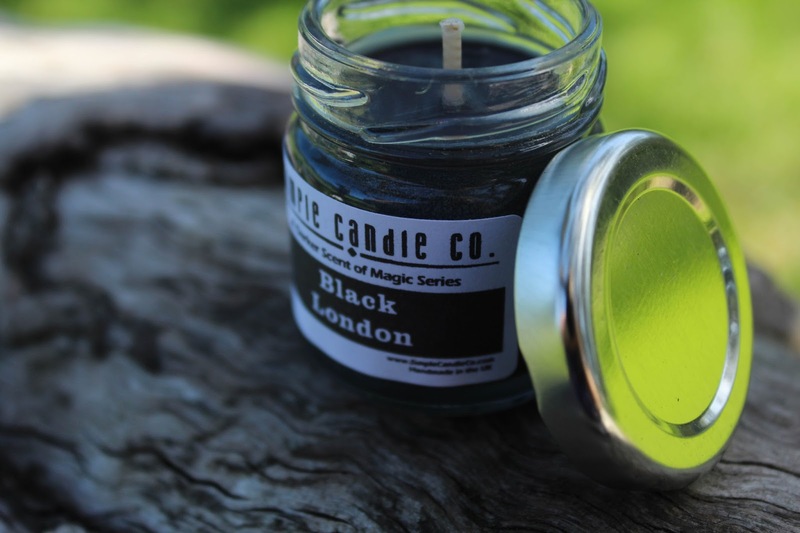 I think that there were a few different scents sent out and I received 'Black London' it's not a scent that I really love, but hey, it might smell very different when it's burned so I'll have to keep you guys updated! Who doesn't like getting little cute candles in the mail, though?! 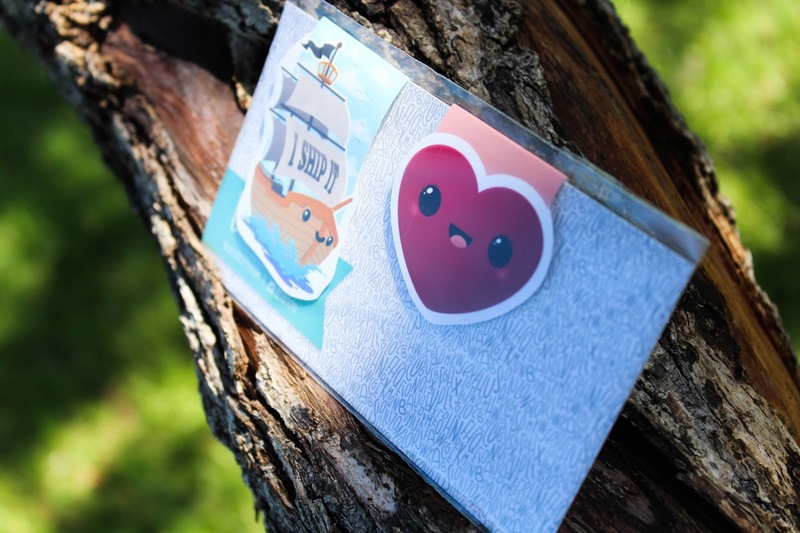 These adorable little suckers (that I definitely should have taken out of the plastic wrap before photographing) come from BeedoTo which are now hanging on my littler streamer of magnetic bookmarks. I have never loved a little smiley face on an inanimate object as much as I love that ship, it is jUST TOO CUTE PEOPLE!? I need to carry it round in my pocket forever. Once I did take them out of the packet I was still very happy, the card is sturdy and the colours are super great. 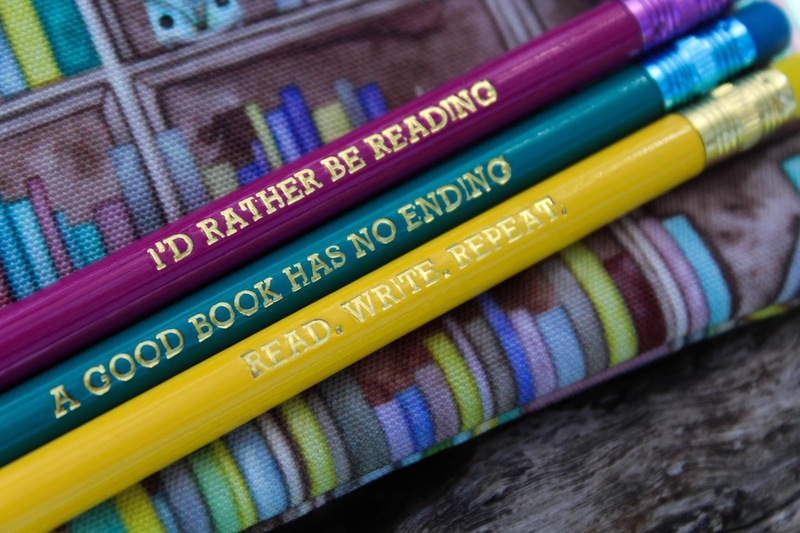 Pretty fab bookmarks. Aren't these just perfect? First we got the pencil case, and then hidden in the bottom of the box with the book were these bright pencils stamped with different bookish sayings by Pobble & Ping - I honestly don't see myself using them as I don't think I've used a pencil since I left high school, but they're very cute and I will definitely have them in my pen jar just in case. Also included was this promotional totebag (and a bookmark that I forgot to photograph!) for the The It Girl. 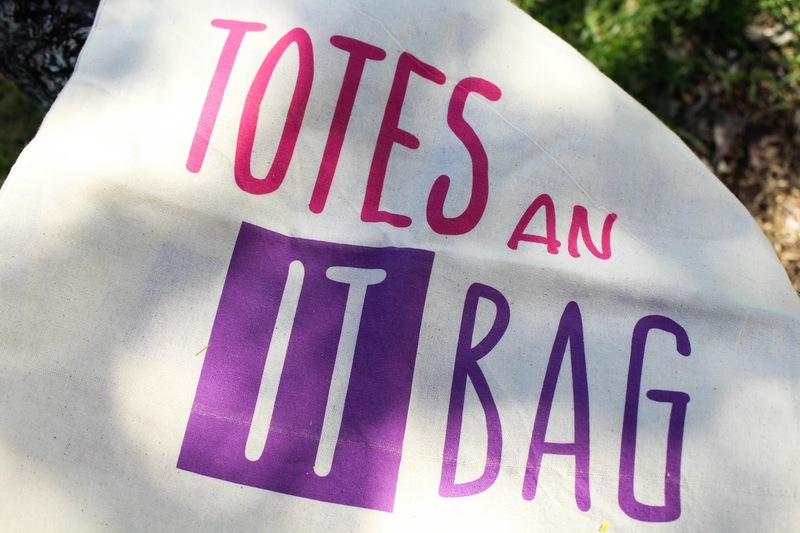 It's pretty standard tote bag material and will probably be something I keep in the car just in case I find myself carrying too many books out of a bookstore, which happens more often than I'd like to admit. Now! On to the book! 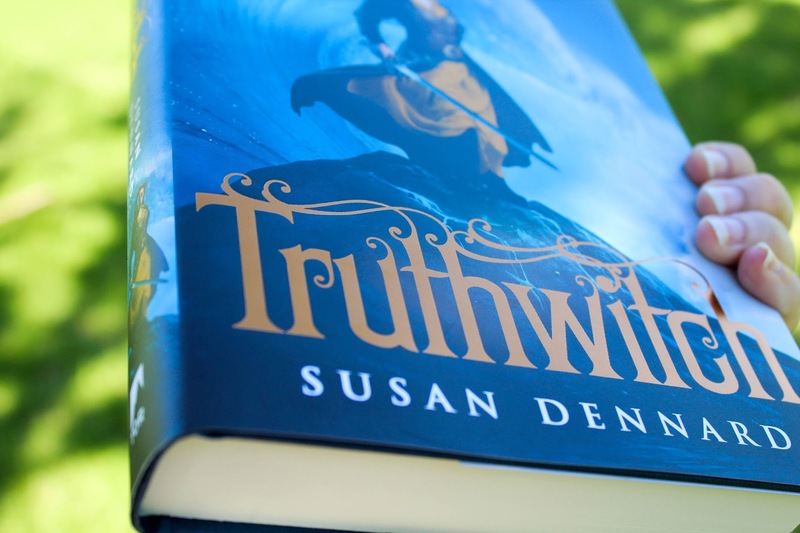 Truthwitch by Susan Dennard is a book that I have been DESPERATE to own since I saw it all over Bookstagram and Booklr. It seemed like the kind of book I would have pre-ordered if I hadn't been so slack. "In a continent on the edge of war, two witches hold its fate in their hands. In a chance encounter at Court, Safi meets Prince Merik and makes him a reluctant ally. However, his help may not slow down the Bloodwitch now hot on the girls' heels. All Safi and Iseult want is their freedom, but danger lies ahead. With war coming, treaties breaking and a magical contagion sweeping the land, the friends will have to fight emperors and mercenaries alike. For some will stop at nothing to get their hands on a Truthwitch." 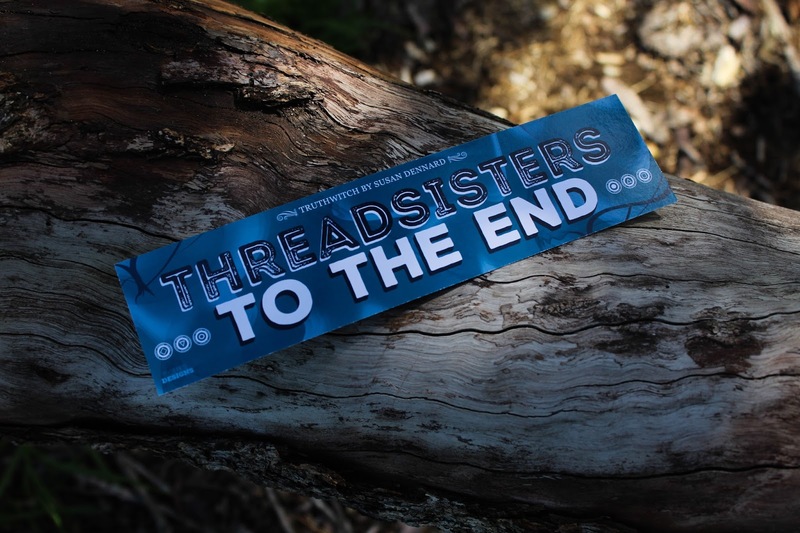 I don't know about you, but I seriously need some more female friendships in my YA fantasty books so this will be a pleasure to read. We received a letter from the author which I believe doubles as an art print with a quote from Truthwitch on the back (very cool). A bookmark, which I believe refers to the relationship between Safiya and Iseult (but I could be wrong!) 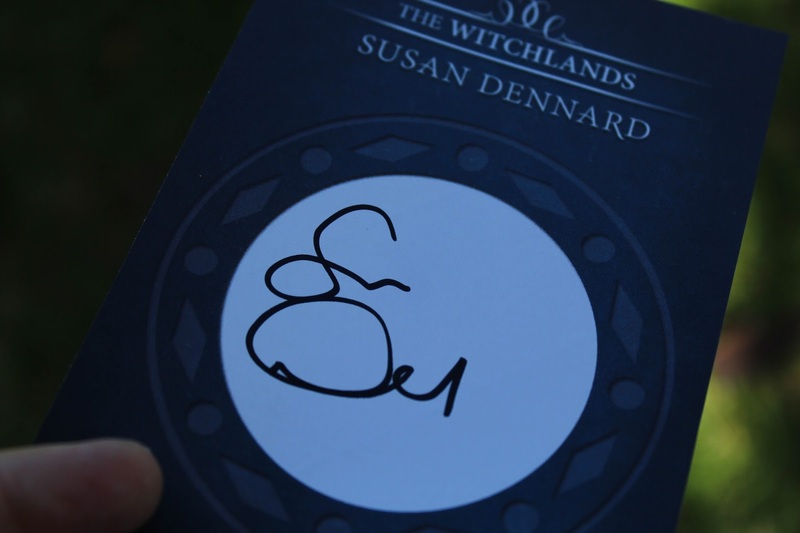 Two super awesome badges/pins and a signed bookplate (ahhhhhh). Lately I've been so happy with all my subscription companies, Feb was a fantastic month! Illumicrate blew me out of the water with this one, I thought every item was a great fit, I loved receiving a book that was on my wishlist along with things I wouldn't have received if I'd just purchased it on Book Depository. It's even hard for me to pick a favourite item! 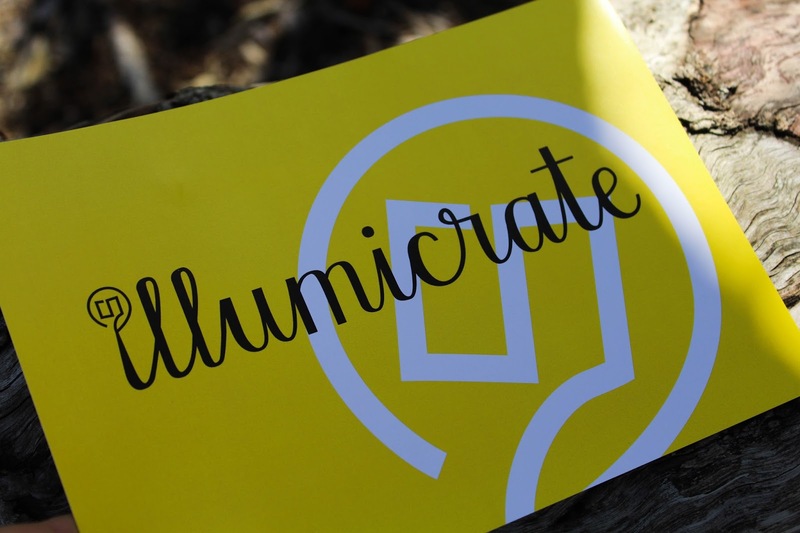 One thing I love about Illumicrate is their packaging, and not just because their logo is great. Each box has a top layer, then a second piece of cardboard that hides the book from you, so you don't spoil the book for yourself while unboxing, how great is that?!?! I'll link all of Illumicrate's social media and such down below so you can check them out for yourselves. While I did receive this box for review, I cannot express how happy I am with it, although I hope you can tell by this write up. Daphne is always updating Illumicrate's social media, so be sure to 'like' or follow one, or all, of their accounts so you can keep up to date! This Illumicrate was definitely my favourite of the two I've received. Did you get the latest Illumicrate? What was your favourite item? Let me know what you thought in the comments below! 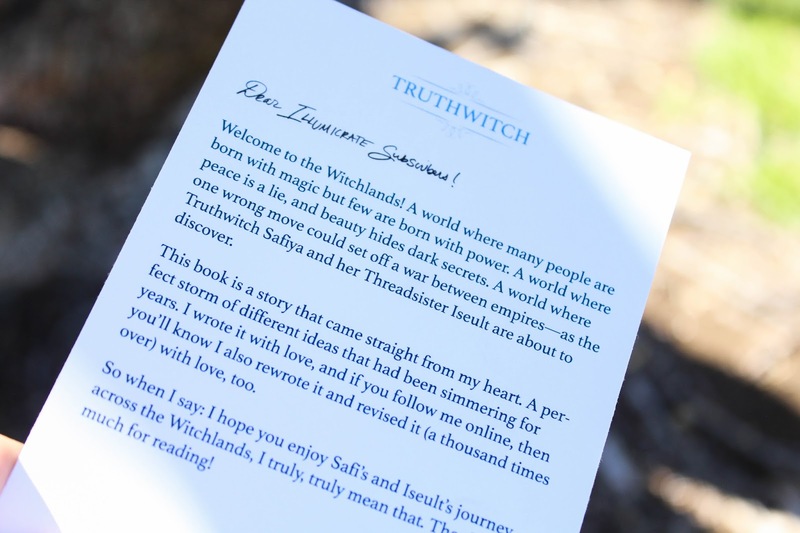 Also, if you've read Truthwitch make sure to tell me how you liked it, or didn't, in the comments as well, I'd love to hear spoiler-free opinions from you lovely people.